One reason why I sought out Yoga was because it was mysterious. It was something I didn’t understand. Yet at the same time it flowed, making perfect sense like I had known it all along. Do you ever experience things like that? It was quite an enigma, and I enjoyed the challenge and inquiry that it presented. The physical practice had a widespread impact, not only on my body, but also on my mind. It opened up a tremendous amount of clarity – which is something I had not known to be measurable – and this clarity poured through my awareness into life and my process of self-development. 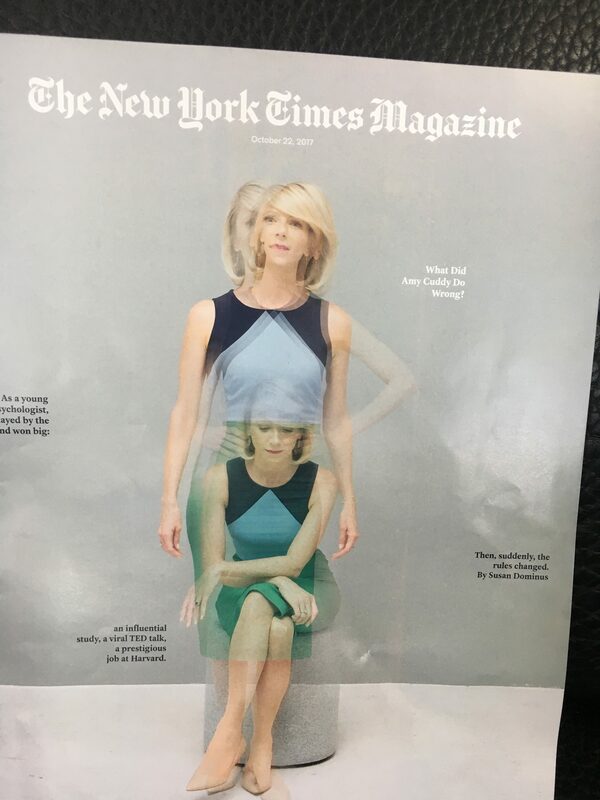 It initially came from within, but then I learned about the language of Yoga when I was studying philosophy at UT Austin. It is called Sanskrit. Sanskrit is like Latin from India, meaning it is a “dead” language which ancient scriptures were first written. So, in the Sanskrit language, there is a code for living that dates back to before the turn of the Common Era when the Yoga Sutras were documented in written form. Similar to the Golden Rule we learn in elementary school – “Do unto others as you would have them do unto you,” and the Ten Commandments we learn in Sunday School, the ancient texts for Yoga outlined ten pillars of support for behavior, relationship, and personal well-being. The interesting thing is that the beginning of this code is actually in the negative. Instead of peace, it originally translates to non-violence. Instead of openess, it translates to non-possessiveness. I realized that to raise my quality of life and improve myself, I had to confront the negative aspects. I could not just act a certain way and avoid certain things. I could not calculate, manage, or manipulate life to match my benefit. I had to struggle to admit my faults and my mistakes in order to grow. I had to dig into the weeds of my thoughts, behaviors, interactions, and habits to unearth the shadow side — the unkindness, dishonesty, covetedness, indulgence, possessiveness, dirtiness, discontent, laziness, ignorance, and disharmony. 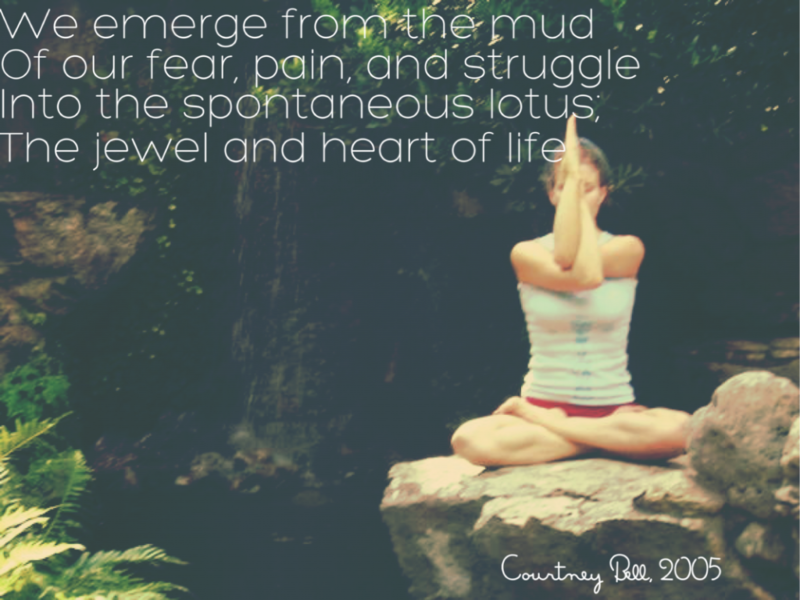 The story of the Lotus invites us to inquire how we can transform our own metaphorical mud into a creative and sustaining life force. You see, the Lotus is a metaphor for how we as people have to grow and navigate through personal interiors to emerge onto the surface of life. So we don’t run from who we are. The enigma is that the dark and the light both give life to the Lotus, as they do also give clarity to our human experience. But even after the jewel that represents optimal states of presence is attained, part of the Lotus is still stuck in the mud! It continues to be nourished there, transforming from murkiness into the fullness of life. It’s a constant state of transformation. Sit comfortably erect in meditation. 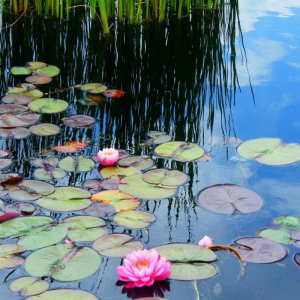 Bring the image of a lotus flower to mind, with blossoms on a lily pad over reflective water. Breathe into your body with the knowledge that in order to grow you must connect with the roots of who you are. Bring them to light by transforming negativity into positive action and thought. Sky above. Earth below. Peace within. These words really spoke to me. The shadow side of the positive – described in a way that made perfect sense to me on a gut level. About the lotus: when I started doing yoga again – after many years, and even then I did it only once a week – I also started trying to meditate, not so successfully yet, but I started to see pictures in my head and one of them was a white lotus with golden pistils, so beautiful. Thank you for this post Courtney!